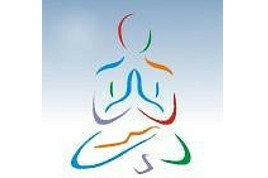 The Institute is attached to a 150-bed Yoga & Nature Cure Hospital, which is a Centre For Holistic Health & Rejuvenation. The centre is located in a spacious 55-acre campus. The new building complex houses the hospital, college and hostels, on a 1,50,000 sqft. built-in space. The Hospital has a diet center where nutritious and natural diet will be provided based on the physician's prescription. The Hospital has spacious surroundings and encourages one to walk and to tune in with nature, during free hours. The Hospital has fully fledged gymnasium and sports items with playground. The patients can utilize this facility. During the stay in the Hospital, awareness lectures on health and allied topics will be arranged for the patients exclusively.